The freeze-thaw cycle may be a simple process, but it can cause a tremendous hassle if your building materials go unchecked. When the moisture found in our driveways, roofing, and walls freeze with a drop in temperature, it then expands (about 10%), often at the expense of the surrounding surface. 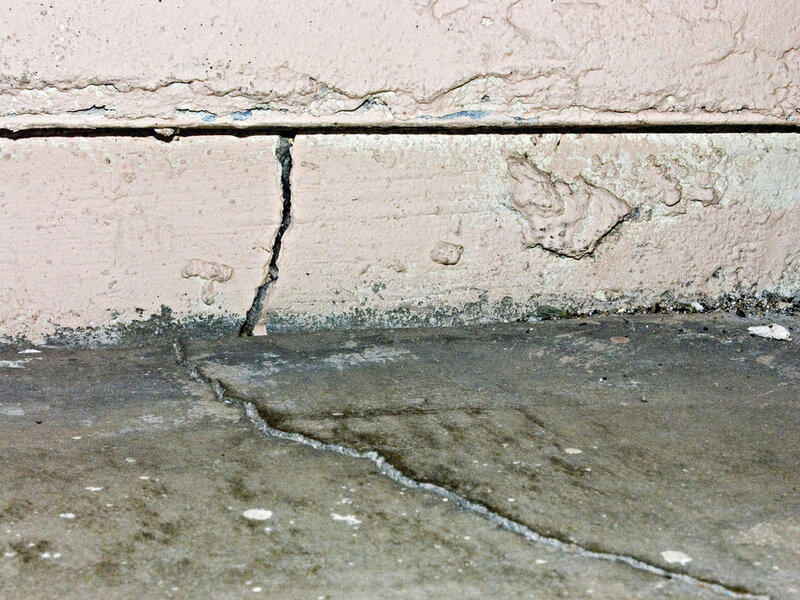 When the weather finally lets up and the moisture thaws, cracks have been created in your concrete, asphalt, stone, brick, and other materials, causing damage in every type of building. This freezing and thawing continues until surfacing repairs are taken care of, or until your weakened materials finally fail under the pressure, whichever comes first. Appropriately nicknamed "frost shattering," your property will struggle even more against nature, from your roof down to your pavement, the longer moisture remains trapped from heavy snow, ice dams, iffy icicles, and standing water, especially on flat, commercial roofs. In just one season, your building can begin to secretly deteriorate without thorough inspections, particularly in colder climates, wet conditions, or during temperature or season changes. In Northeast Ohio, this means your property has many opportunities to be affected by the freeze-thaw cycle. Taking preventative measures against this monstrous moisture will make or break the difference between minor repairs and major overhauls. Make sure your building, time, and budget are all ready to stand tall against the elements by contacting SWC for a free estimate today. With knowledgeable inspections and experienced care against Ohio's winters, you'll be glad you kept your property safe.